Agreed. 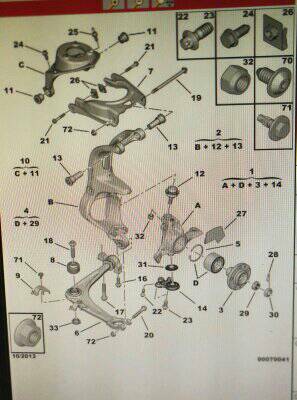 Came across a small workshop specialised in Cittoen-Peugeot in Tmn Johor Jaya, was told to eliminate the squeky sound other than lower arm bushing must be in good condition, need to replace item 11 & 13 upper arm bushing cos Citroen Peugeot car always has the bushing issue as it aged. Unfortunately, to replace these bushing the absorber needs to remove all together. and like bro Dave, my absorber bushing also kaput....though no leak..
Can share add of that workshop bro? Ah lee but which workshop bro? You have the add boh? 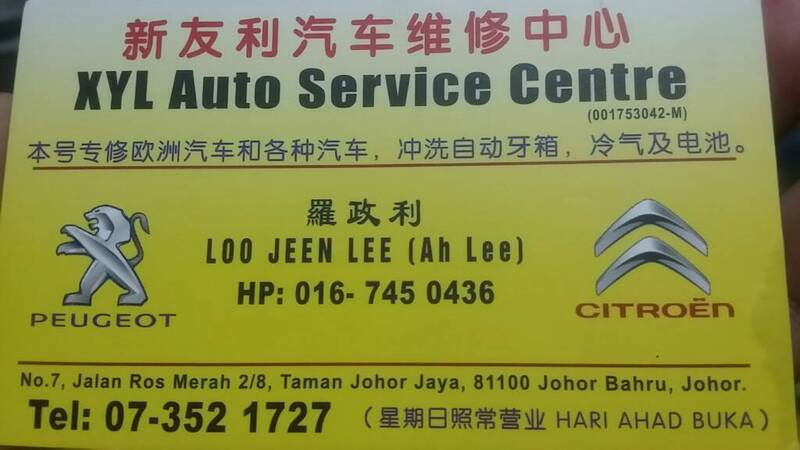 Re-attached hope u can see it this time..
Get the car assessed, quote first, use your gut feeling, before committing yourself serviced by ah lee hor!! Send my regards to him if you are visiting him. Tell him the C5 owner who had the same issue with you introduce one..
Sure bro. I have never driven in to JB with my C5 yet. But drove in with my previous cars regularly. Thanks for the sharing. I am sure other members will appreciate the contact as well. 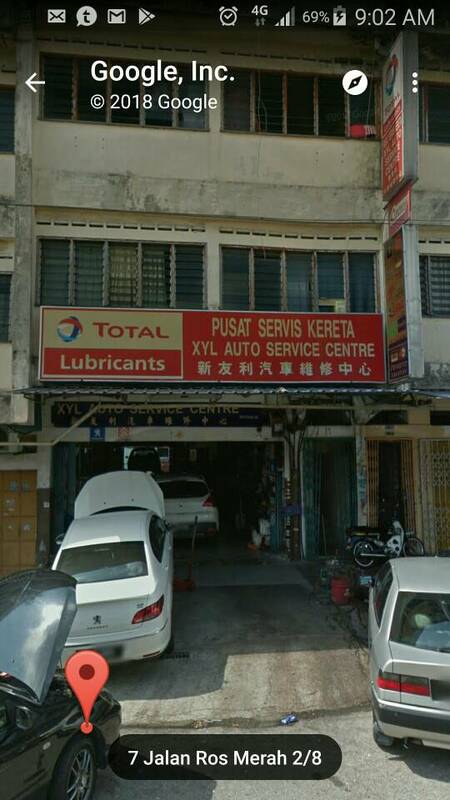 Always good to have more options to service and repair our rides. You should drive up north especially to far aways places like KL, Genting, or Cameron and enjoy how comfortable the car is.